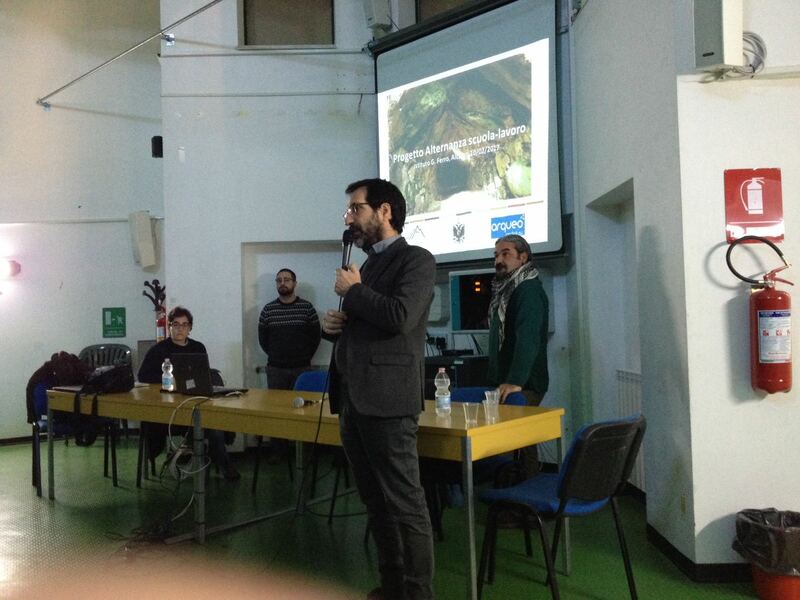 The socioeconomic impact is a priority in project actions. 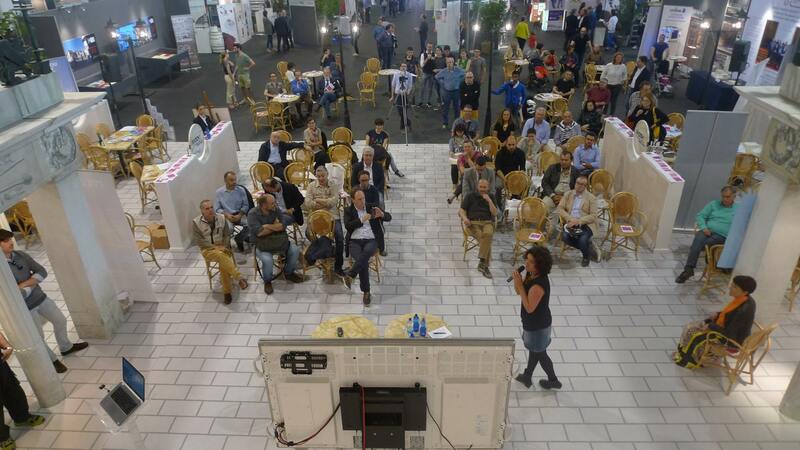 We believe in the social utility of our research and we have a responsibility as scientists. 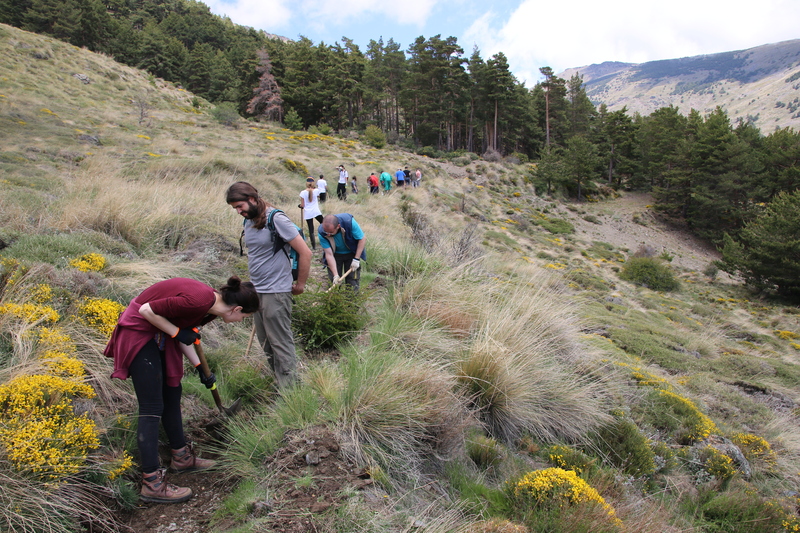 Cultural landscapes are the result of a coevolutionary process and, in the case of mountain areas, have shown enormous resilience and efficiency throughout history. 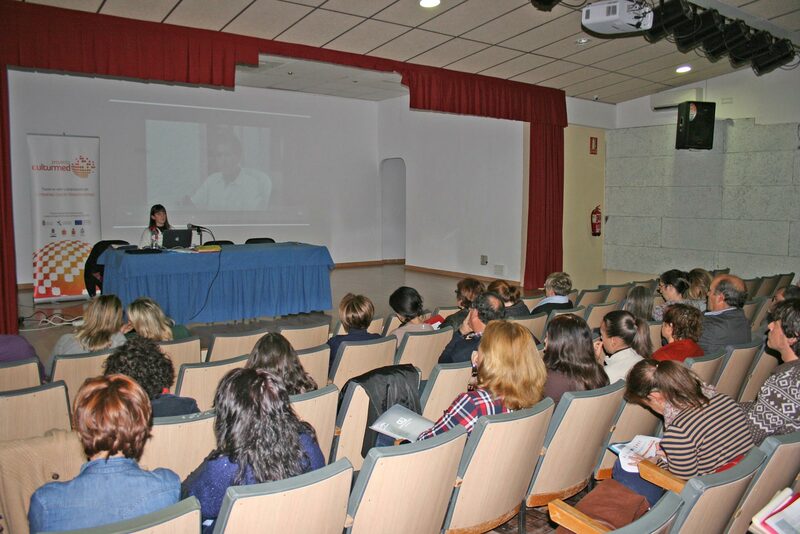 However, at present, many of these systems are in the process of abandonment and marginalized in a highly economic context. 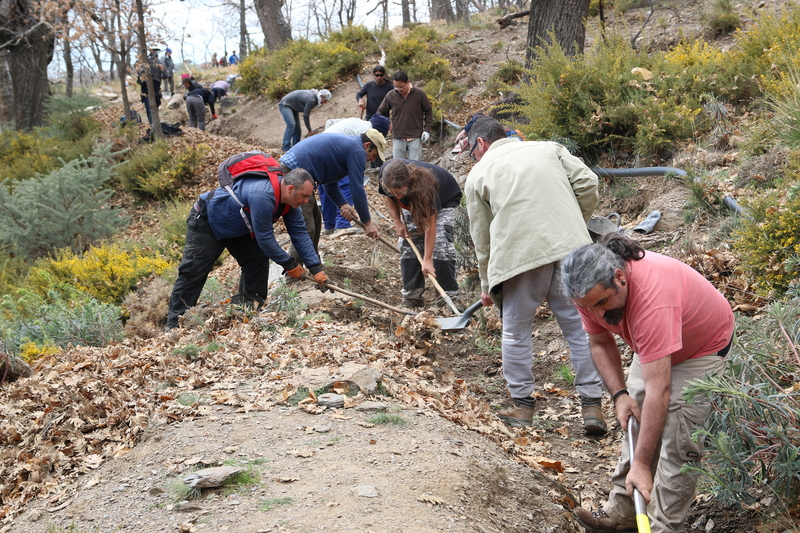 Cáñar Irrigators Community and 60 volunteers cleaned Barjas medieval irrigation channel. 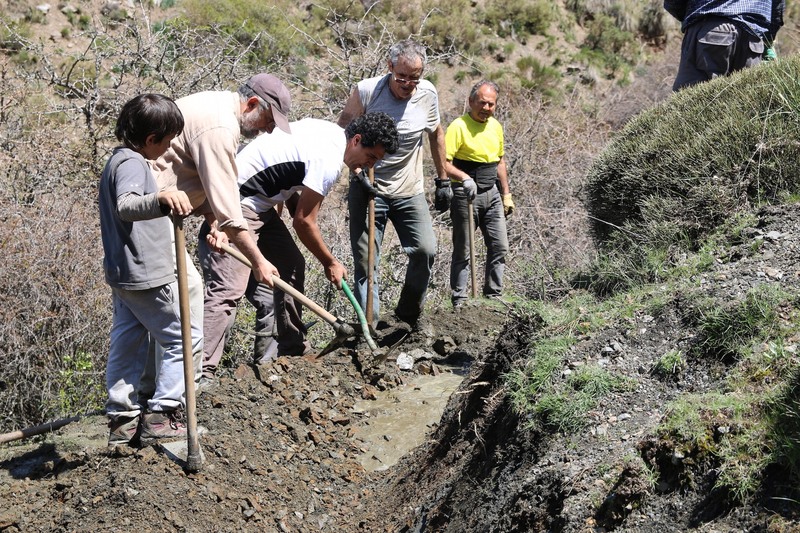 MEMOLA cleaned and put back in use 2 medieval irrigation channels in Cáñar (Granada), with a total of 3,5 km. 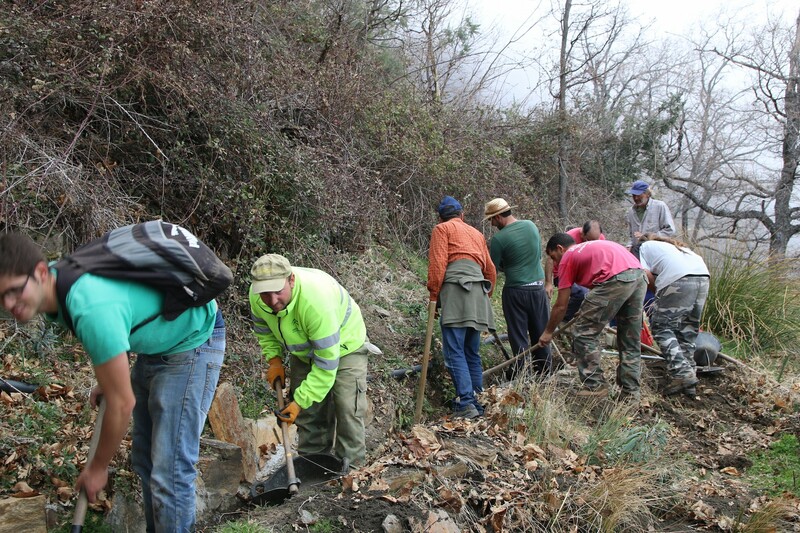 MEMOLA project and Sierra de Lugros Irrigators Community cleaned and put back in use high mountain irrigation channels with the help of 15 volunteers. 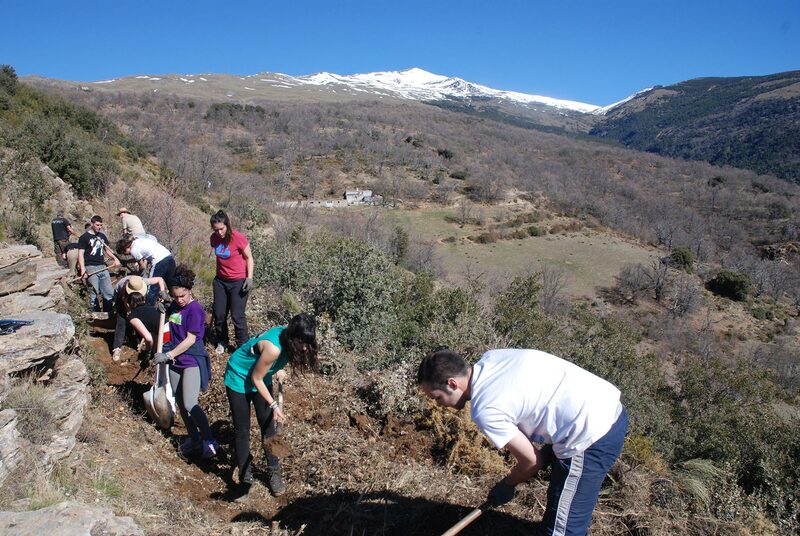 Arqueoandalusí and the University of Granada recovered 2,9 km of ‪traditional‬ ‪irrigation‬ channel of High mountain in ‪Lanteira‬ (Granada-Spain‬). 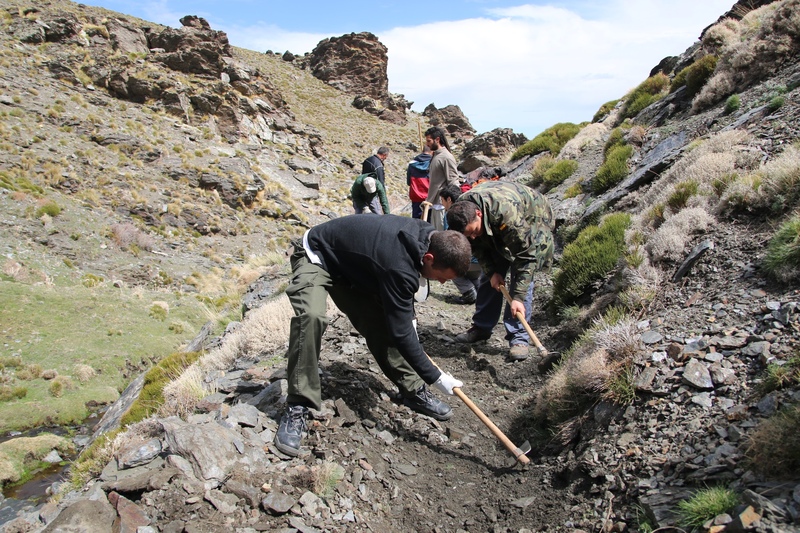 Last weekend CeRPHAAL, in collaboration with University of Granada, recovered 2km of a traditional irrigation channel in Vllaho-Psilloterë (Përmet). 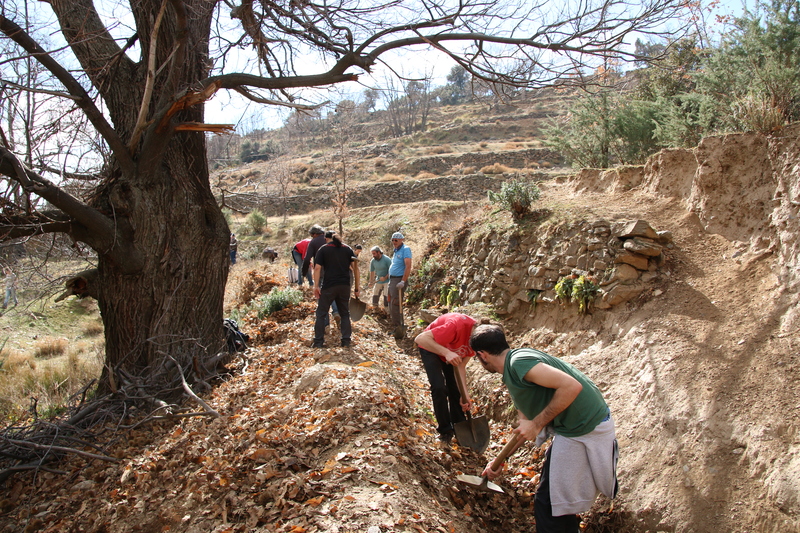 60 volunteers and the Local Irrigators Community clean Barjas medieval irrigation channel. Its maintenance is crucial to reactivate the agrarian production. 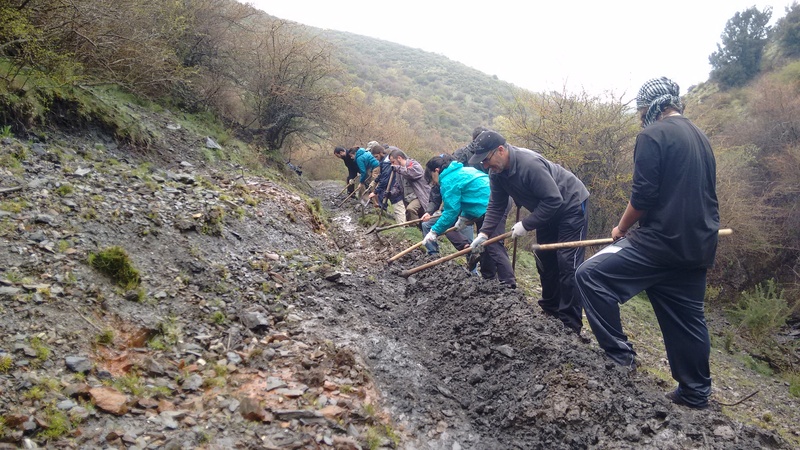 With two weeks of activity we recovered two traditional irrigation channel with a total of 3,5 km, located at 1700 meters of altitude, abandoned forty years ago. 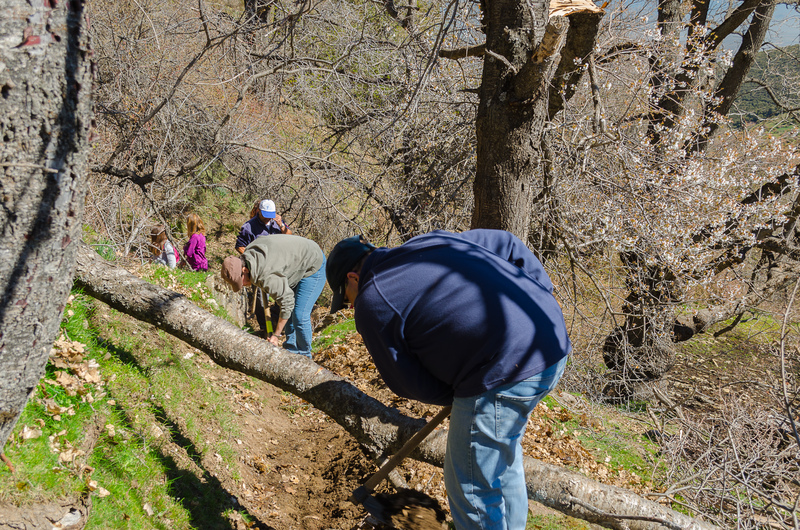 After twenty years of abandonment, using traditional techniques and knowledge provided by the local irrigators community and with help of 180 volunteers. MEMOLA, Europe for euganee lands. 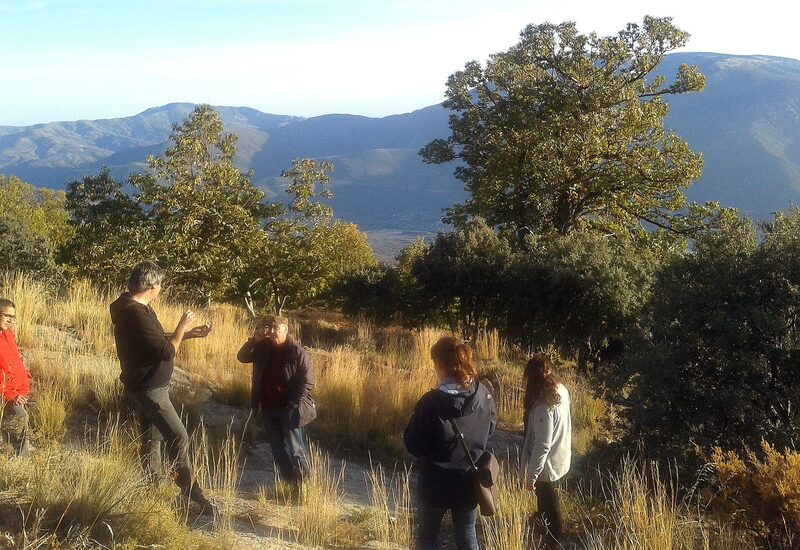 Innovation, research and communication program of a re-evaluation and improvement of our landscape. 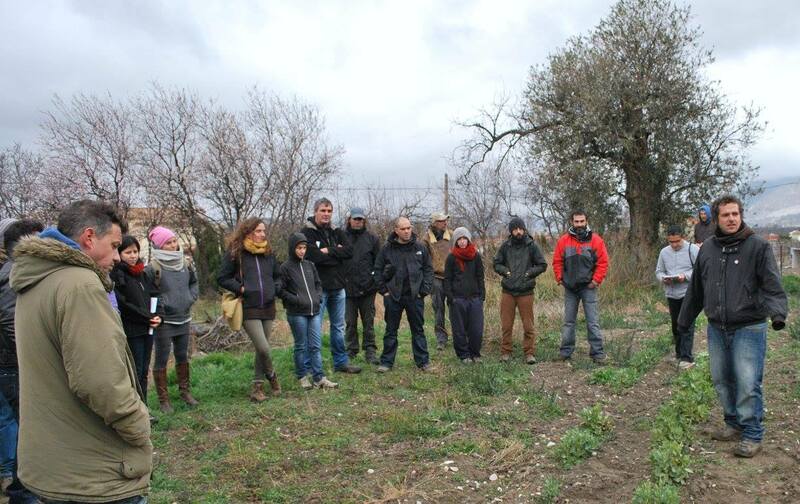 Growers from Cáñar visit plots of organic production together with ecological production associations’ partners as Ecovalle and Ortigas. 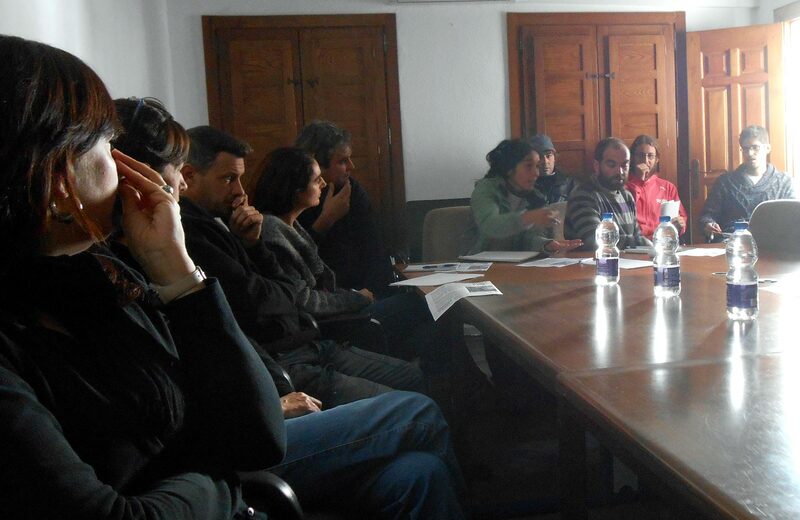 A local group of farmes from Cáñar creates an organic farming association. called ECOCáñar. 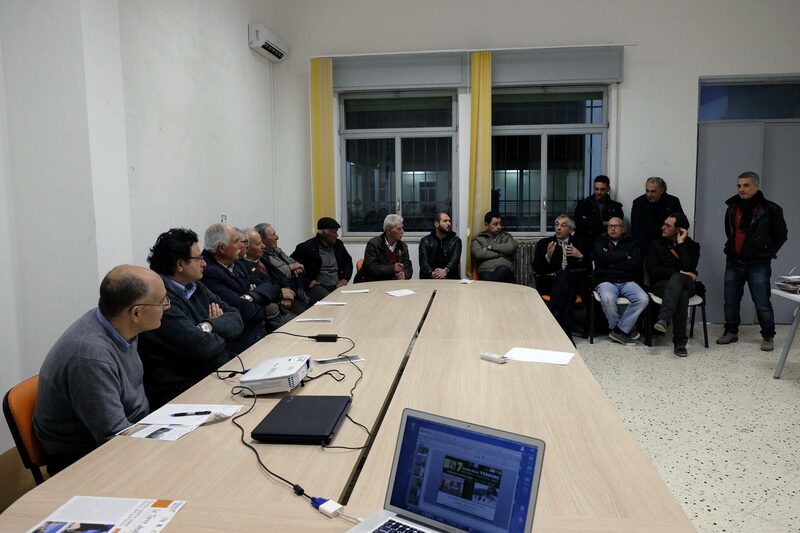 UGR and Arqueo, in collaboration with Pro Loco Calatafimi Segesta, attended a teaching activity with the Classic and Scientific institutes of Alcamo. 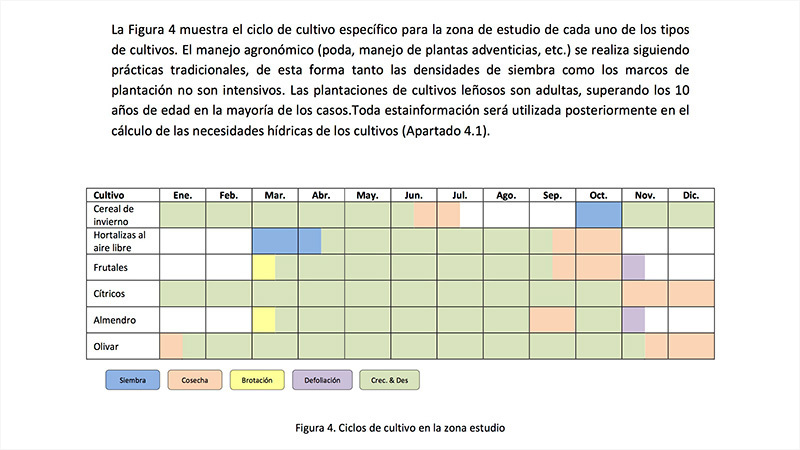 The University of Cordoba conducts a soil and agroclimatic study to determine which products would be most profitable and suitable to cultivate. 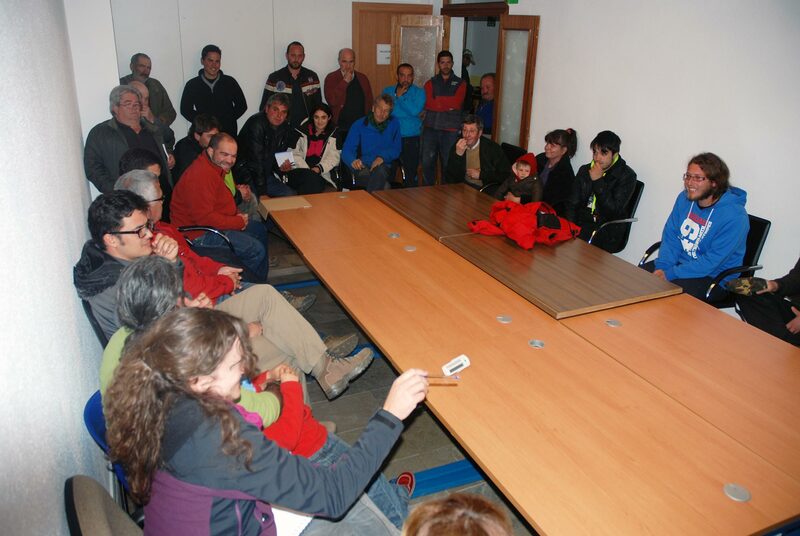 Meetings with long-term purpose to improve the agricultural and livestock activity in the area, in the context of current market dynamics. 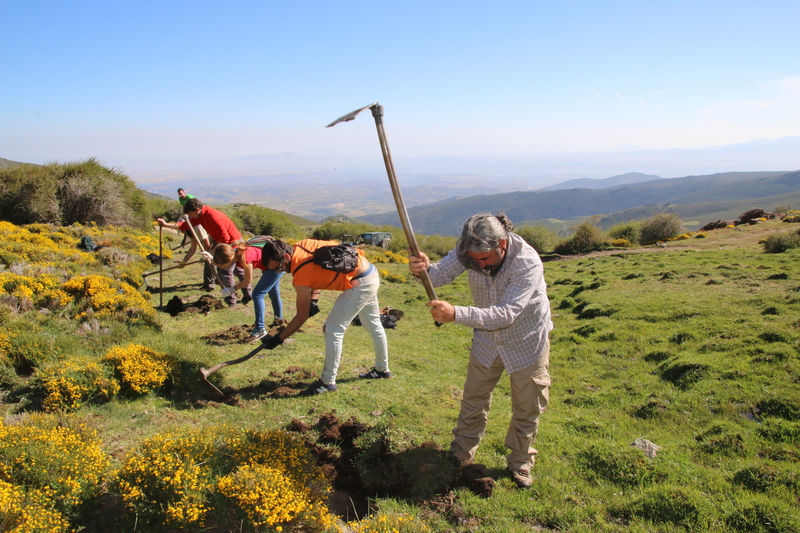 UNESCO Andalucía has worked with local populations in activities to support Alpujarra declaration as world heritage site by UNESCO. 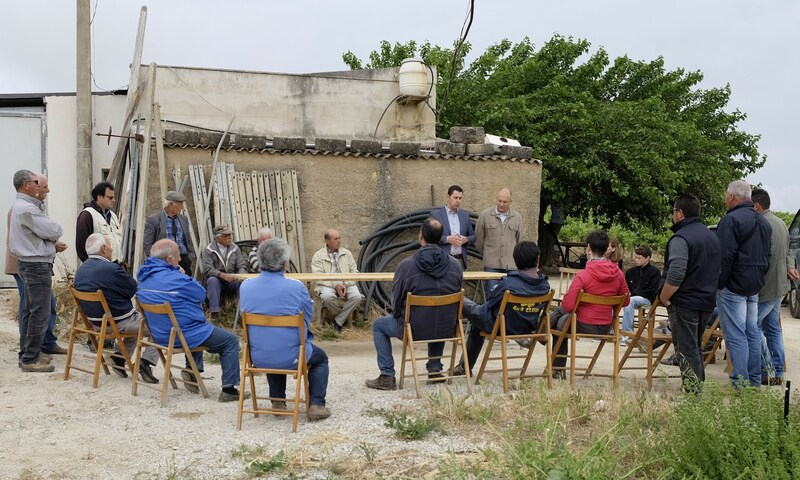 University of Cordoba has elaborated an agronomic report on irrigation needs of Cáñar Irrigators Community to suppor regularisation of water concessions.